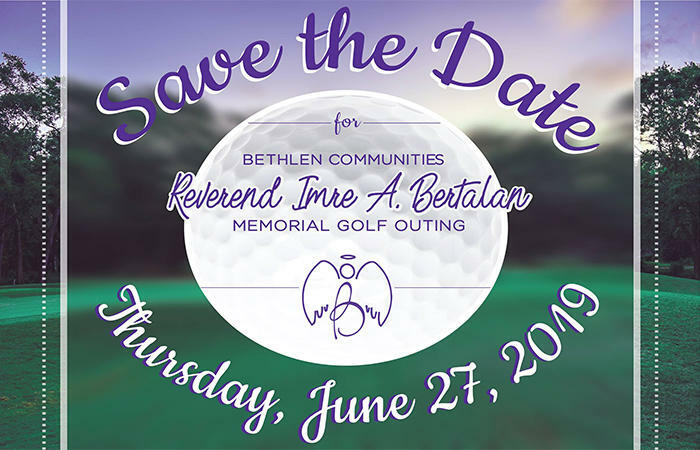 Bethlen Communities will hold their annual Memorial Golf Outing on Thursday, June 27th, 2019, at Chestnut Ridge Resort and Conference Center. Registration begins at 7am. Proceeds benefit Bethlen's Scholarship Fund.